Originally from Toronto Dan, a self-taught artist, has lived in Regina since 1979. He was a sign- painter and bill-board installer for 30 years but now enjoys semi-retirement working part-time as a courier. He fills his free time with painting, golfing and spending time with his granddaughter. Dan has taught numerous classes in chalk pastel. He also paints in water color and acrylic and has won numerous awards at Sask Art at the Regina Exhibition. 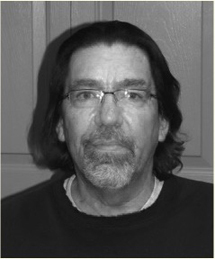 He has been a member of the Aurora Art Guild for the past 15 years and is looking forward to many years with the RFA.